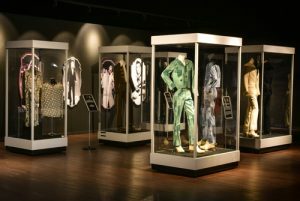 40 years after the passing of Elvis Presley, his spirit lives on at Graceland’s new 200,000-square-foot entertainment complex, Elvis Presley’s Memphis. 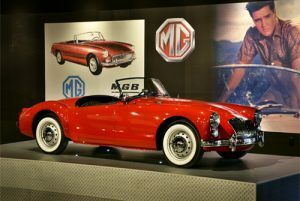 The complex features Elvis themed restaurants, gift shops, hotel, and museums with exhibits of Presley’s clothing, guitars, cars, motorcycles, and more. Adult visitors can tour Presley’s Graceland house and access all the new entertainment complex has to offer for $57.50 per standard ticket. As part of this $140 million project, Warehouse1 provided custom layout design, stamped engineered drawings, and installation services for the Elvis Presley’s Memphis Distribution Center. 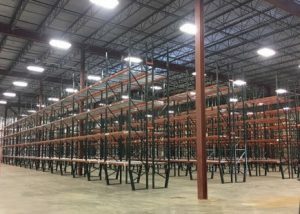 We outfitted the Distribution Center with pallet racking and wire deck to store memorabilia and products for the complex’s museums, stores, and online sales. We’re excited to be a part of keeping the King of Rock’s legacy alive! Do you need your Distribution Center outfitted with pallet rack and warehouse equipment? Contact us today to get your project started!